This November, we spent a few amazing hours with the oh so sweet Derek and Brigitte and captured a truly amazing engagement session. - Do we really need engagement photos? In our most humble opinion, YES! So we're really biased here, but we LOVE getting to know our couples before the big day and we always have such an amazing time hanging out. Doing an engagement session is the BEST way to not only get to know your photographer, but a great way to get some practice and get comfortable in front of the camera since about 95% of the photos taken at your wedding will, of course, be of you. You'll get a feel for our shooting and posing style and we get a feel for your dynamics as a couple! Before your engagement shoot, look around our website, blog, Instagram and Pinterest to see what kind of shots you like and how you can make them your own during your session. 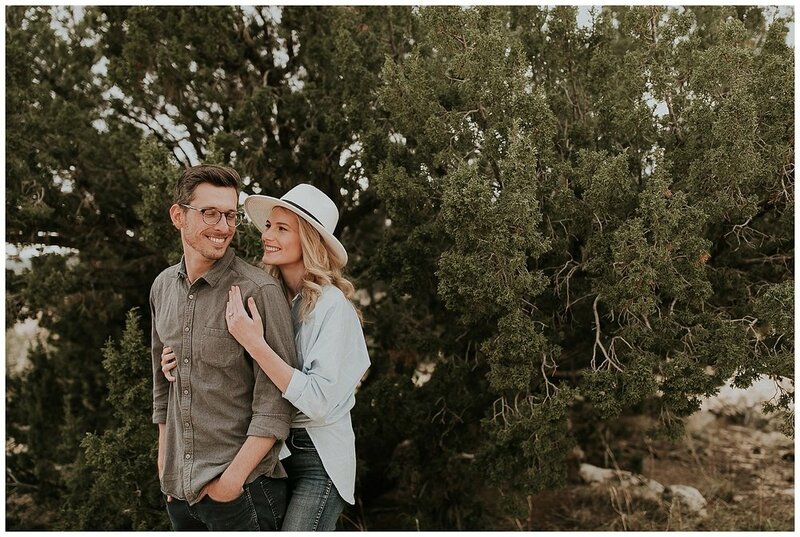 Your photographer will probably have a ton of great ideas, but doing a little bit of research can help make your engagement session truly unique to you. Are you and your fiancé silly and you want to let that show? Or are you wanting super romantic, editorial photos? Look at poses that reflect the dynamic of you two together and let your photographer know what you prefer. Here in New Mexico we are lucky with a variety of great locations. 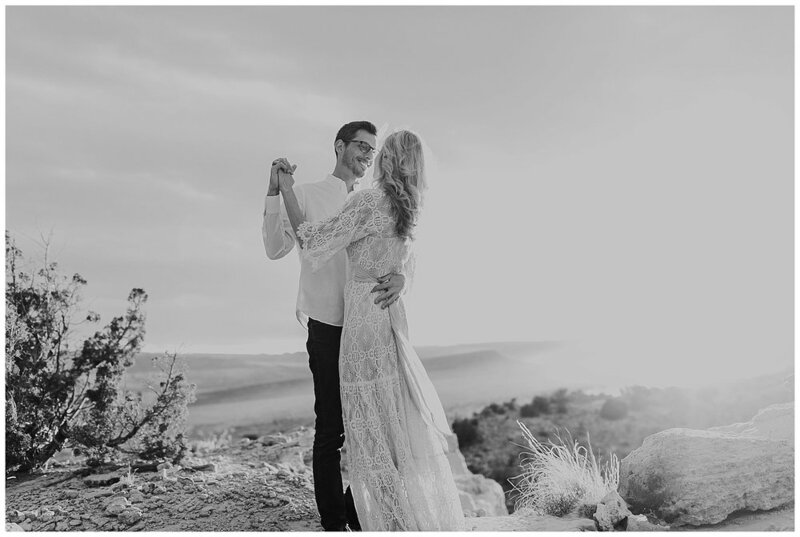 From lush forestry to expansive desert to modern downtown, there are so many options for where to capture a little piece of your love story. Talk to your photographer to determine a spot that everyone will love and see if they have any favorite spots to shoot at that maybe you didn't know about or consider. Also ask your photographer for further insight on how light varies at these specific locations! For instance, if shooting in the mountains, we would shoot an hour earlier then we normally would because we lose sunlight quicker. If shooting at the crest/peak of the mountain, or a big open desert space, we'd shoot 30-45min before dusk. Be sure to take into consideration not only the location of your session, but the season as well! 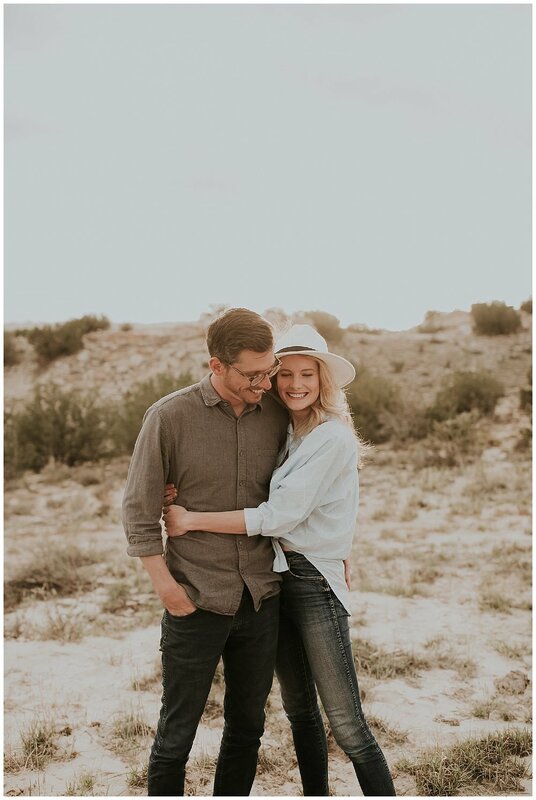 Sundresses and florals are amazing for spring and summer sessions out in the wilderness, but maybe not so much for a fall engagement in downtown Santa Fe. Pay close attention to colors and try to coordinate with your significant other with outfits that express your own individual styles! We will be featuring a separate lookbook on engagement session fashion with some of our favorite shoots within the next few weeks to give you even more inspiration. The cost of an engagement session is based on a few different factors. The first of these is wedding photography packages. Here at Alicia Lucia Photography we provide all of our couples with a complimentary engagement session after booking with us. Another factor is travel costs, which varies with each couple. 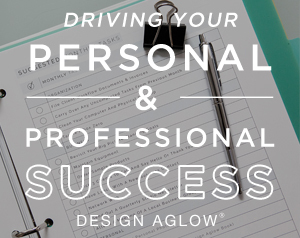 Be sure to go over costs with your photographer and understand pricing!